All the full press and sprinting with the ball is not yielding the results; maybe, India are still not able to handle the big game pressure. In the end, sport is all about character. On Friday, New Zealand showed it. 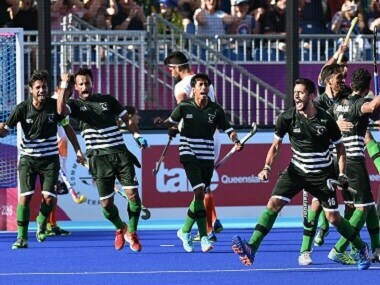 It cost India two points and gave Pakistan their momentum back, but India will go back to the drawing board and see how they threw away a match that should have been won comfortably after being 2-0 at the break. 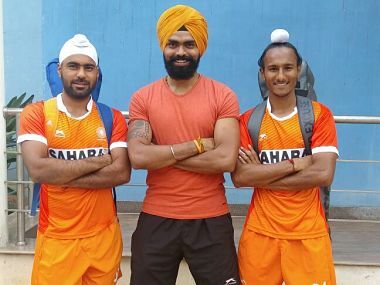 Amidst the chaos that engulfs Indian hockey at the moment, will Sreejesh, the man expected to lead India back to a top four position heal in time? India captain P Sreejesh took the ace out of South Korea’s tactical gamble doing a slight shoulder dodge before stopping Daeyeoi Lee in the shoot-out as India ran out 5-4 winners to enter the Asian Champions Trophy final. At the end of regulation time, the scores were tied 2-2. 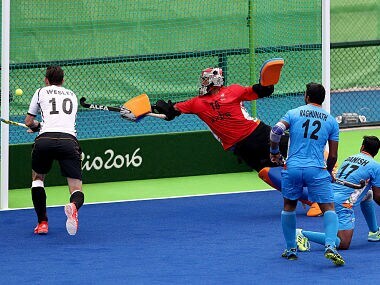 Germany made India pay for their profligacy in front of goal but as much as the defeat hurt, it could not undo what came before. This was an exhilarating team performance from India.